If you are a Parse customer, this is a rather sad day. Getting the shocking news that the service you trusted and relied on is going to shut down can be rather nerve wrecking. Parse was a great competitor and I am honestly sad to see Parse go. However, as the title of their announcement said “moving on”, we should do just that and focus on the future. For anyone who runs an app on Parse, the future can be bright with Backendless. We welcome you to our developer community with open arms. We do hope you will find our service to be a solid replacement for your current backend. 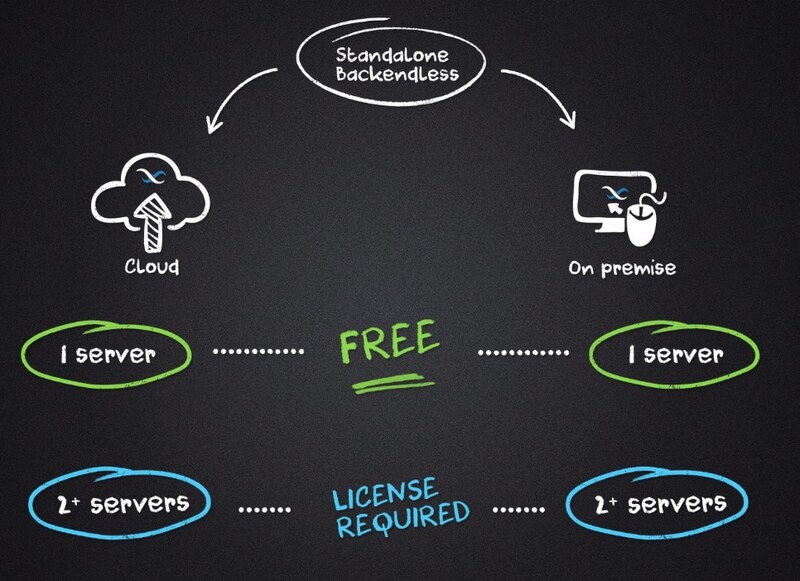 Automate the process of migrating your apps from Parse to Backendless as much as algorithmically possible. Post a migration guide on our website describing all the details of migration, including APIs, push notification configuration, Cloud Code, etc. UPDATE: this is done. The see the migration guide. A professional services (consulting) team to assist you with app migration. Meanwhile, if you have any questions, please post them to our support forum. 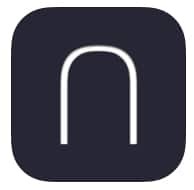 As you may heard from a TechCrunch review, Notify Nearby has launched its app which is now available in the iOS appstore. The app lets you follow retail brands to receive announcements and merchant updates. It also features a very cool iBeacon integration where you could get notified about any specials right as you pass by a brand store you follow. The app is powered by Backendless and uses a variety of platform’s features. We are very excited about the app’s launch and wish the Notify Nearby team a tremendous success with it.